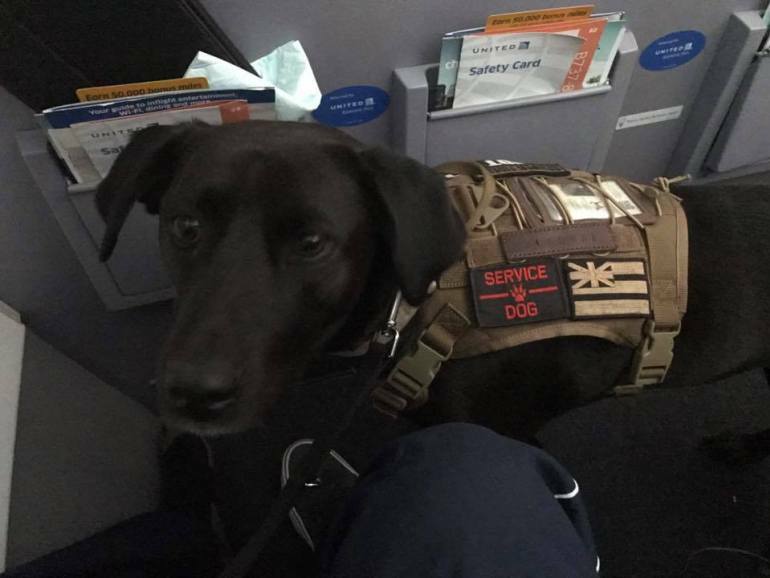 Fake and poorly trained Service Dogs are inundating airlines, restaurants, hotels and other access providers creating undue burdens for disabled individuals when they travel. In response, industry leaders have come together to form the American Service Dog Access Coalition(ASDAC). ASDAC prioritizes collaboration with the goal of building the broadest possible coalition of Service/Guide Dog providers and access providers to end the use of fake and poorly trained “service dogs” while simultaneously raising Service Dog training standards through the creation of an opt-in credentialing system. 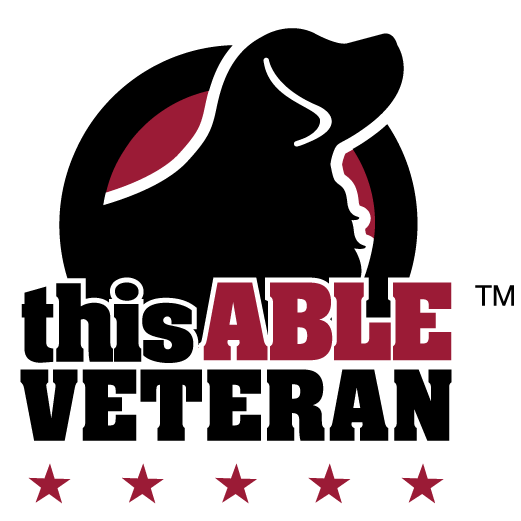 Unlike other attempts at Service Dog registries, the ASDAC is a stand-alone not-for-profit coalition established by industry leaders with expertise in a canine registry, technology, Service Dog training and advocacy. The ASDAC recognizes the legitimacy of a variety of sources of Service Dogs but also the issues and confusion caused by a lack of unified behavioral standards for true Service Dogs as defined by federal law. 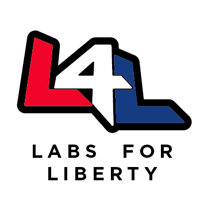 The ASDAC believes that this is an opportunity for our industry to collectively create a solution for our federal policymakers that will prevent additional policy-induced complications and ensure sustained success for service dog teams moving forward. 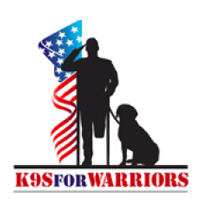 Join ASDAC Executive Director Aschelle Morgan along with founding board member and K9s for Warriors CEO Rory Diamond at the 2018 Service Dog Conference to learn more about this exciting new initiative and how to support the effort. 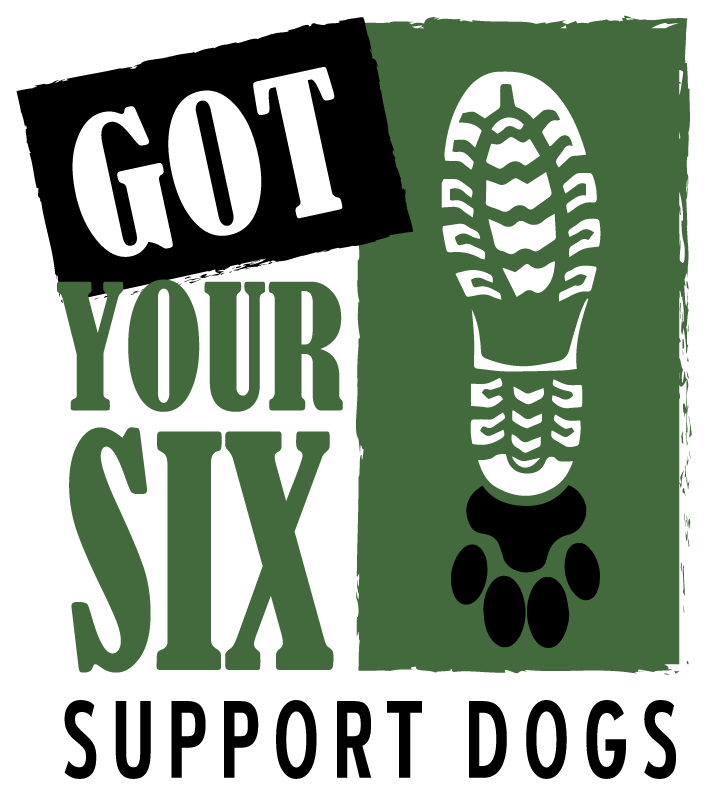 Get your tickets now at www.servicedogs4vets.org/conference. Dog Tag Buddies is excited to attend and to get behind this initiative!